Here’s the list of the BEST Oatmeal recipes you can find on the Internet! Oats are healthy and filling and there’s a long list of ways you can use them to create delicious breakfasts. It’s no secret that I love oatmeal. 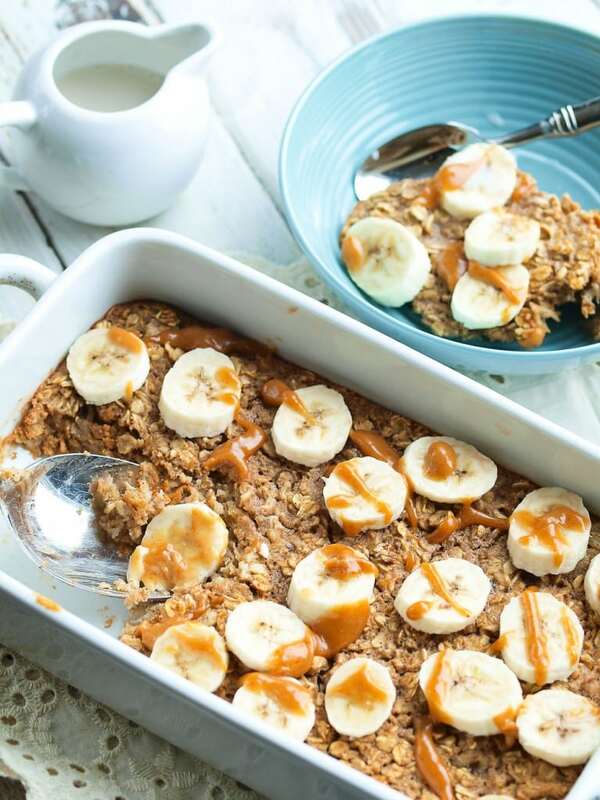 There’s not a shortage of oatmeal recipes on Happy Healthy Mama, that’s for sure! 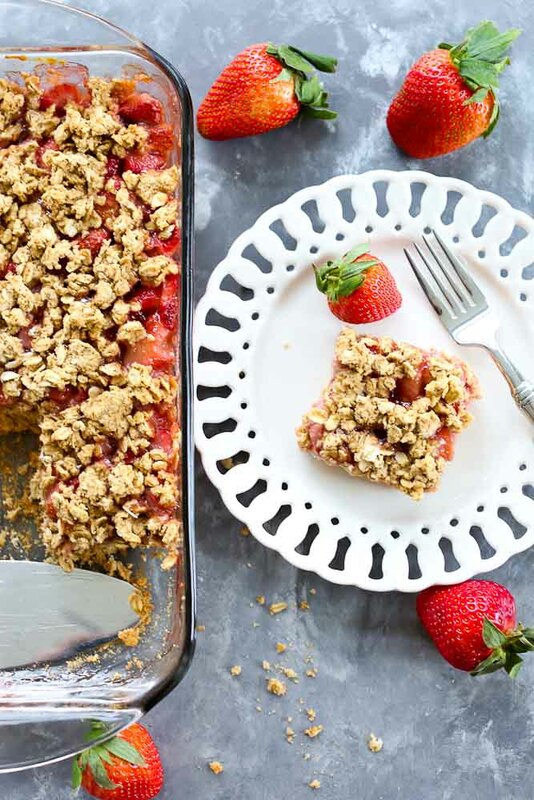 I love oats because they are healthy, versatile, relatively inexpensive, and there’s so many different ways to cook and bake with them. 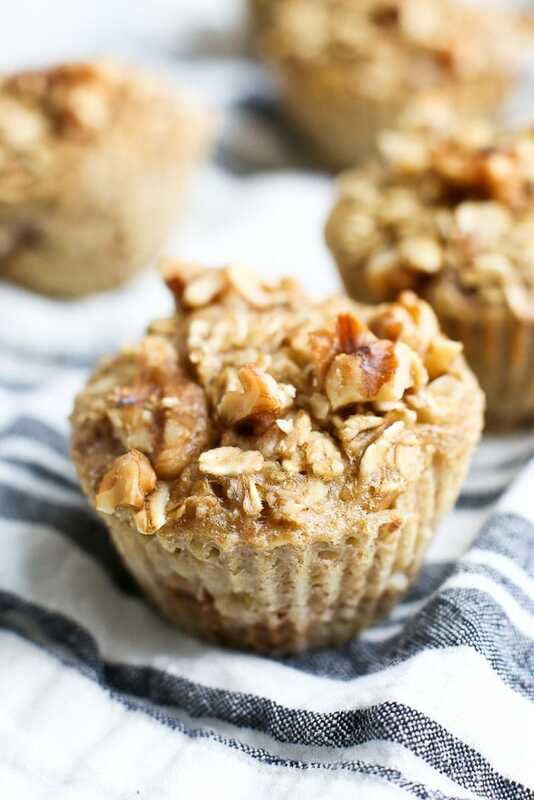 You can use oats to make oatmeal on the stovetop, baked oatmeal, oatmeal muffin cups, and oatmeal bars! It’s filling and delicious and one food I’d never want to live without. I thought it would be helpful if I had all of the best oatmeal recipes in one place, so I decided to make a post with all of my oatmeal recipes. Yes, I’m calling my oatmeal recipes the best on the Internet. I’ve tried so many different oatmeal recipes and I always like my own ones the best. 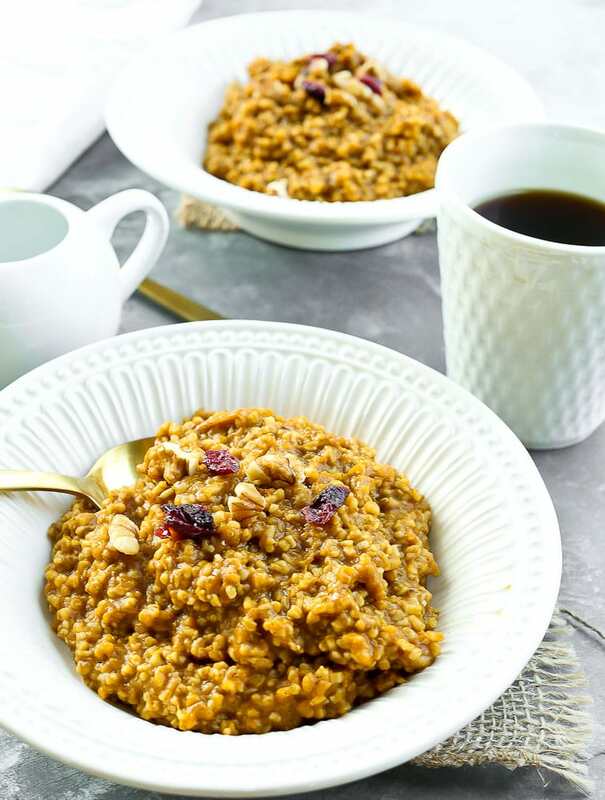 There’s a good chance you’ll find your new favorite oatmeal recipe in this list! Before we get into the recipes, let’s look at WHY I think oatmeal is great to include in your diet! Oats may help regulate blood sugar levels thanks to the beta-glucans they contain as well as their fiber and protein levels. The beta-glucans in oats also help regulate digestion. An increase in oats consumption has been associated with a decreased risk of heart attacks. Oats are heart healthy! Oats are an outstanding source of magnesium, phosphorus, vitamin B1, chromium, and zinc. As I was finding the recipes for this post, I realized I’ve never published the basic oatmeal recipe that I make most often. 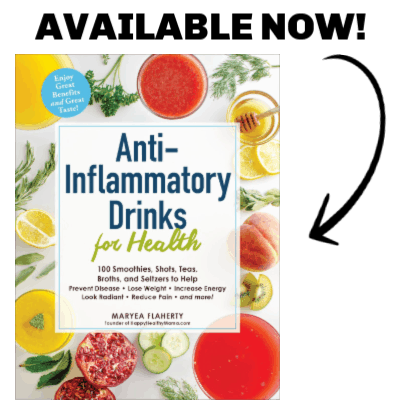 So today, I’m adding that printable recipe to this list. You can’t be without the basic recipe! It’s a staple in my breakfast rotation and I love it so much. 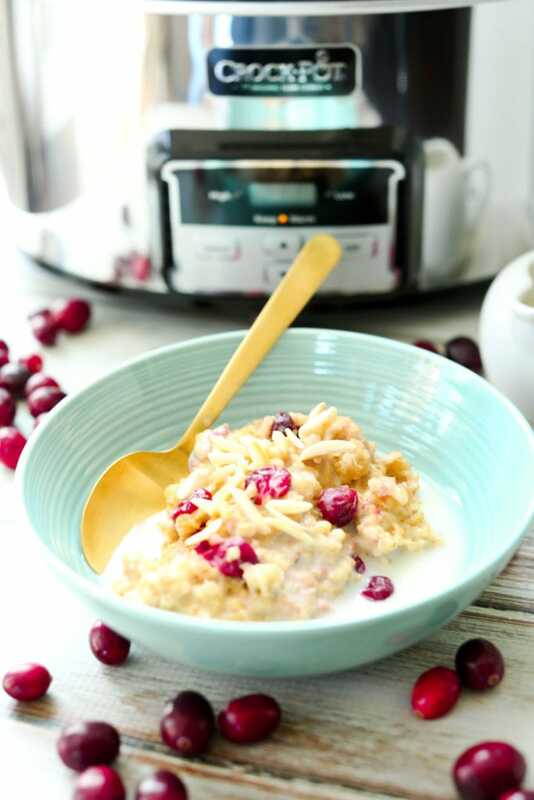 This basic oatmeal recipe is easy to make on the stovetop and is naturally sweetened with banana! Place the oats, almond milk, water, and cinnamon in a small saucepan. Thinly slice the banana into the pan and stir to combine. Heat the oats over medium heat until it comes to a simmer. Allow it to simmer for 3-4 minutes. Vigorously stir the oatmeal so the thinly sliced banana “melts” into the oats. Allow the oats to cook for another 2-3 minutes, stirring occasionally. Stir in the blueberries, if using. Drizzle with a small amount of almond butter, if you prefer. Enjoy! Now for the rest of the recipes! I hope you’ve found a new oatmeal recipe to add into your breakfast rotation. 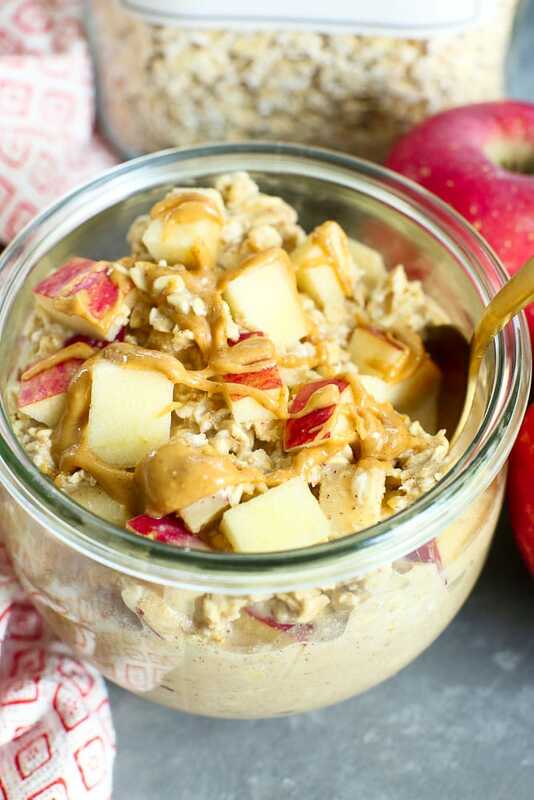 These really are the best oatmeal recipes out there! There are a beautiful travelling and food for eating like that… Very enjoyable moment :-). Love this article. Awesome I like this..!! Ask me for email help..!! I am a beginner chief this article is interesting for me would try to make it.